Our focus is local, so what you see, hear and taste comes from the area. We’ll have children’s events, live entertainment throughout the day, demonstrations, educational exhibits and of course, great food. This event is sure to entice, educate, and entertain all ages. 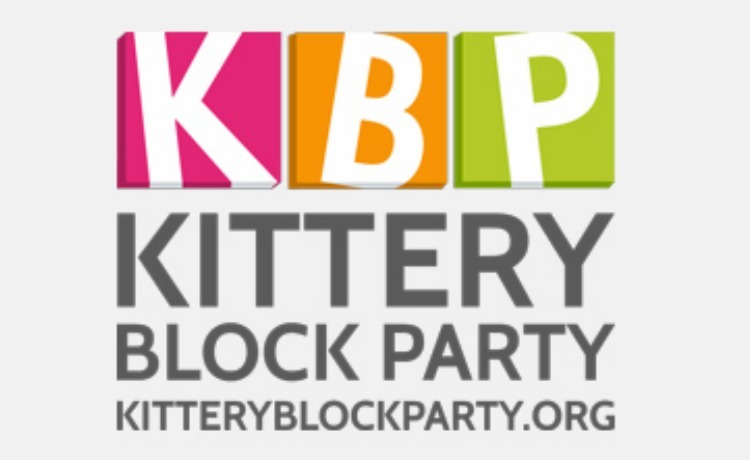 KBP is a rain or shine event, and there is no admission fee. Vendor booths will be set up in well-known downtown Kittery. This easily navigable neighborhood will host booths and entertainment from Government Street through Wallingford Square and up Walker and Wentworth Streets. The Block Party’s main venue is compact and walkable, making everything easily accessible from the centrally located main stage area on the corner of Walker Street and Government Street.